Insight is inspired by the aesthetic of OCTA VR a trippy VR experience I got to try out when I worked at A MAZE 2017. 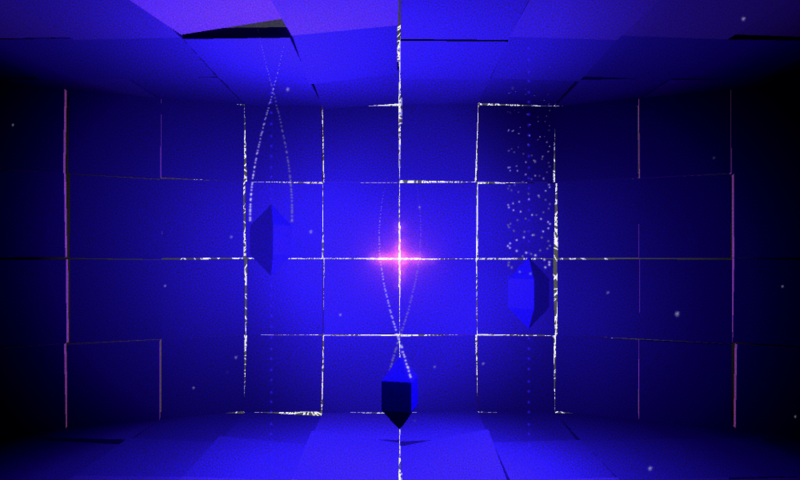 It is a game about uncovering a hidden monumental secret by tuning soundwaves. Check it out on itch.io if you are interested in playing it! Read this well worded blog entry from Pip Turner about Insight.